Session 5, 8/5, Ruffian week - Old McDonald's Farm, Inc.
Each Summer Program is similar but this week we will focus on one of our Miniature Sicilian Donkeys, Ruffian Ragusa or “Ruffy.” This breed originated in Sicily. 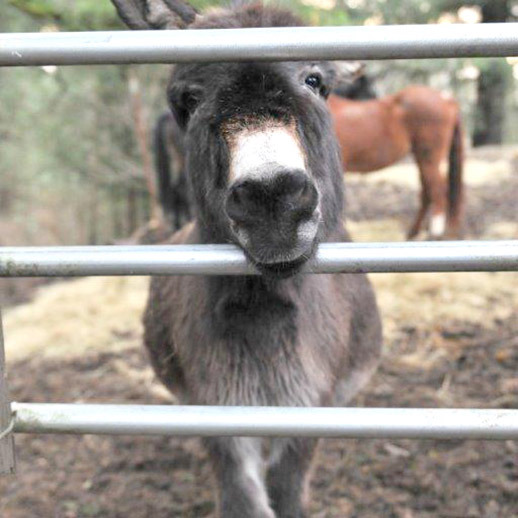 Unlike many other miniature breeds, the miniature donkey is not a bred-down version of a larger donkey. Their small size is natural.